Travelers are always looking for new discoveries and unique experiences. 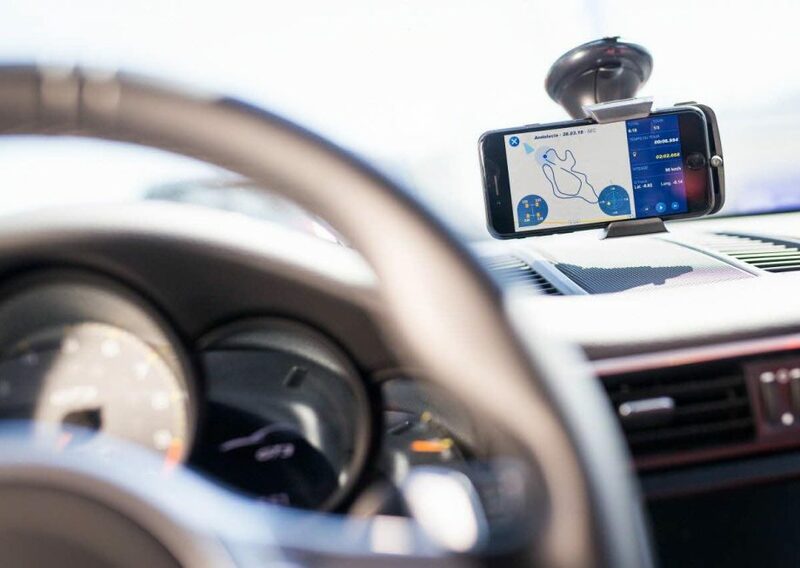 The Michelin Group is there to help them discover new mobility experiences every day. Early on, the Michelin brothers came to the simple realization that it isn’t enough to make good tires. You have to help customers use them by offering a mobility experience that is enriched over time. 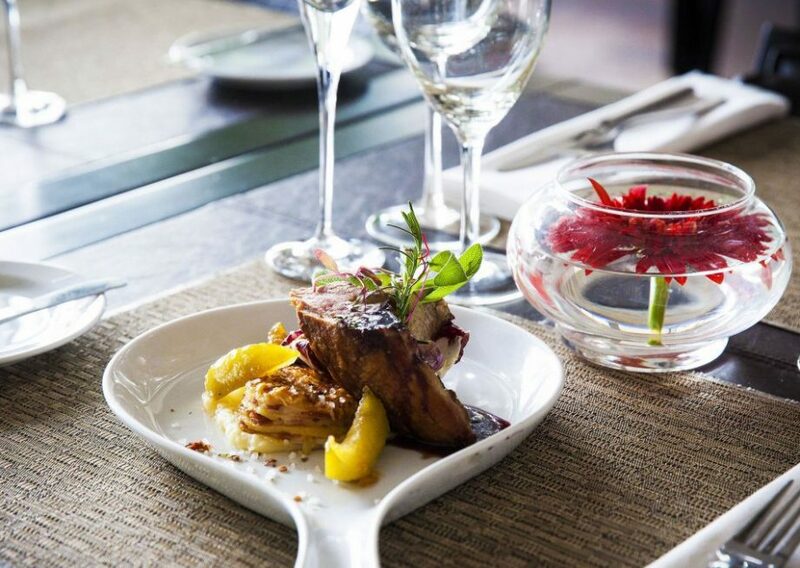 The MICHELIN Guide needs no introduction. 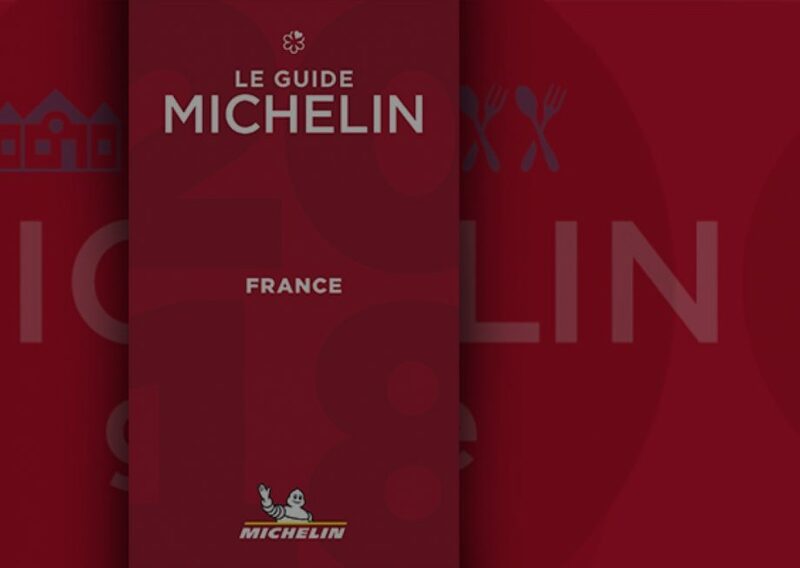 The 34 MICHELIN Guide titles, available in 24 countries, now feature more than 30,000 restaurants. 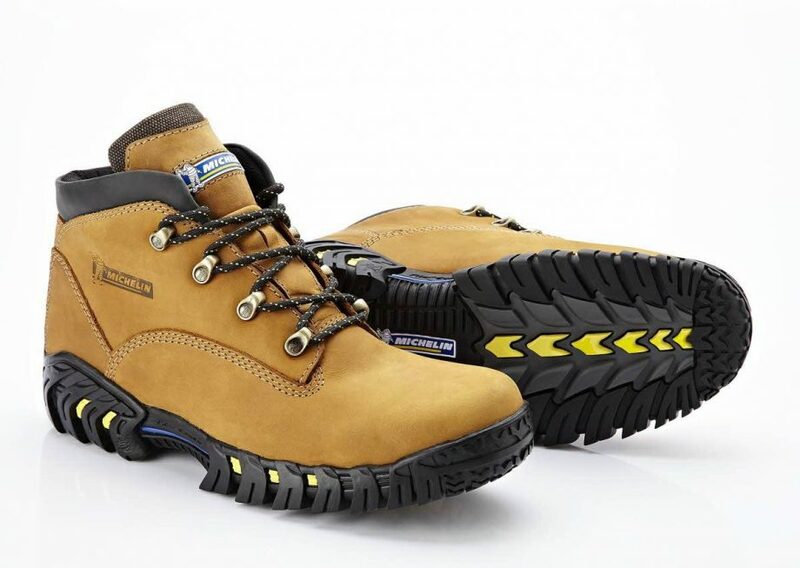 Car and bike accessories, shoe soles, and sports and leisure gear ... Michelin Lifestyle brings Michelin fans a vast array of branded products designed to make long-lasting improvements to their mobility experience.